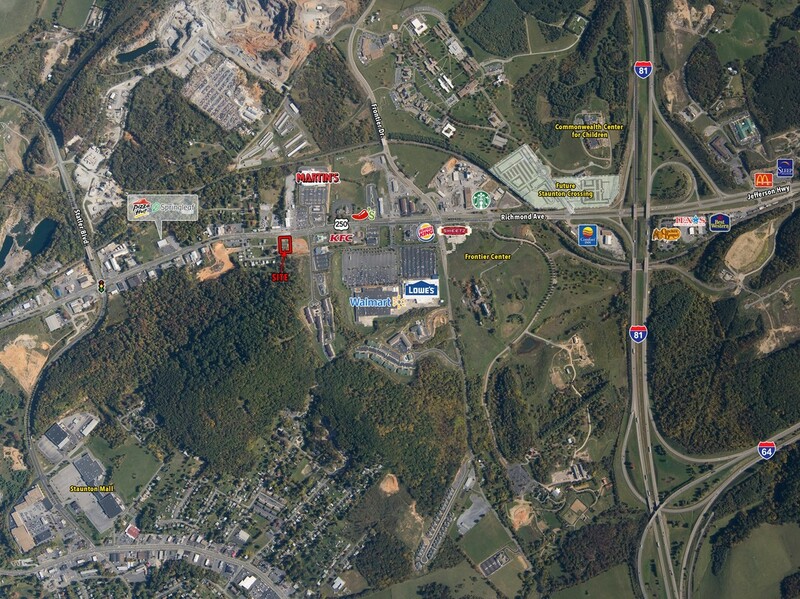 Close to Wal-Mart, Lowe’s, Sheetz, I-81/I-64. I-81 Exit 220. On Left at Intersection of Community Way and Route 250.